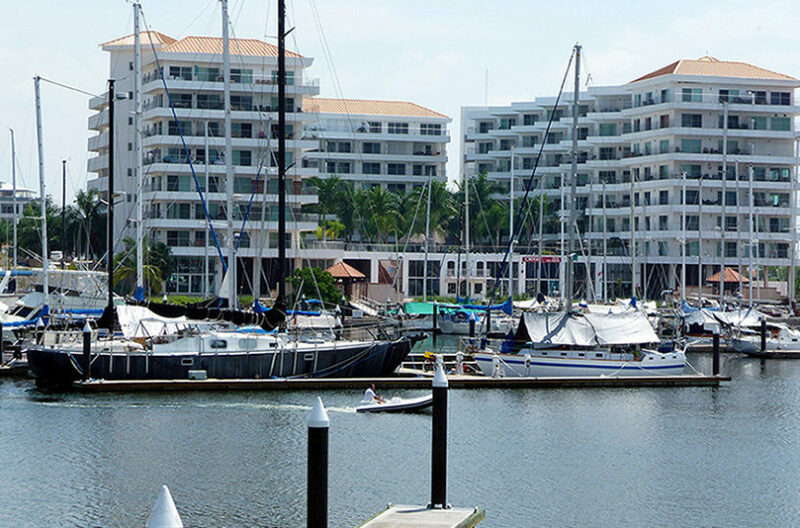 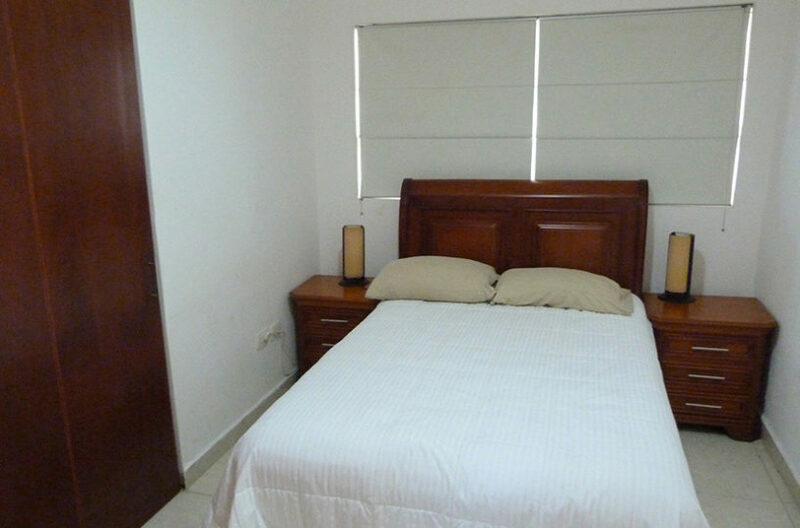 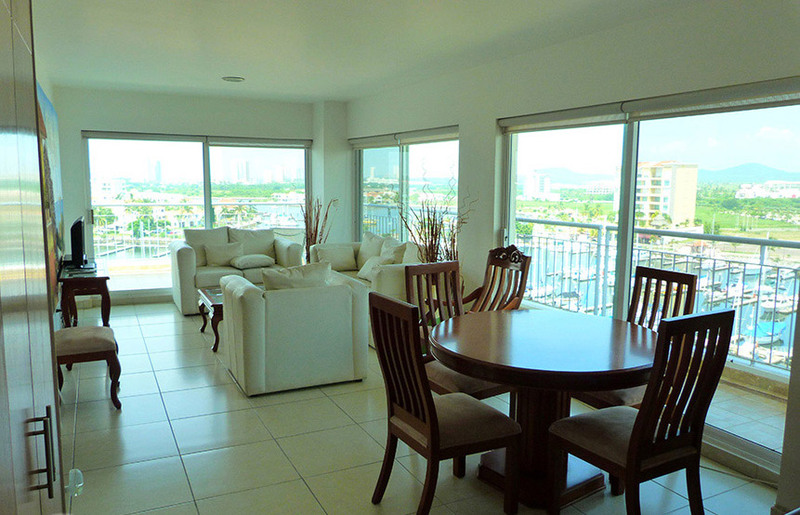 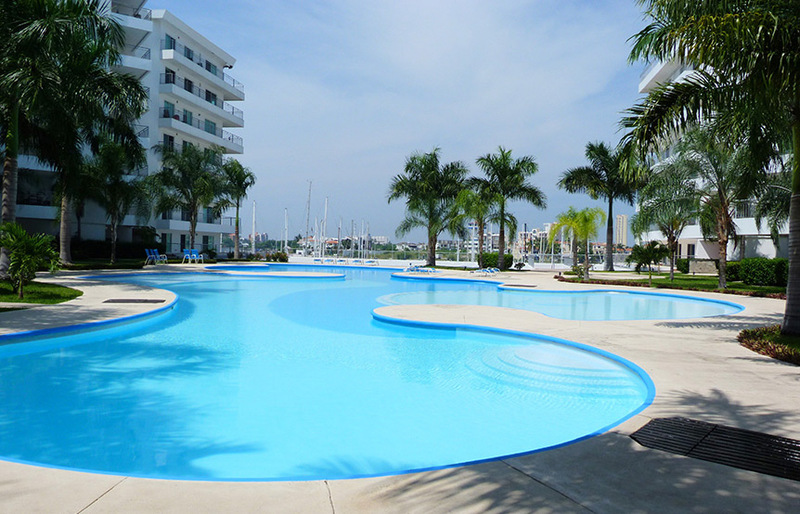 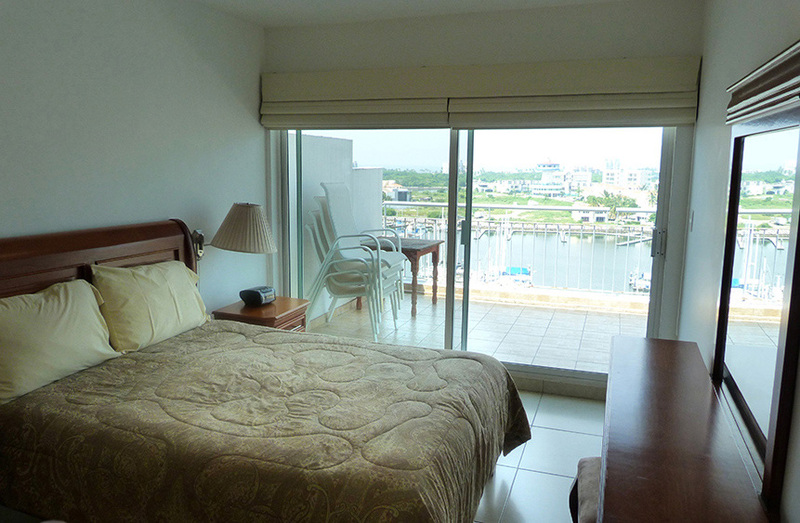 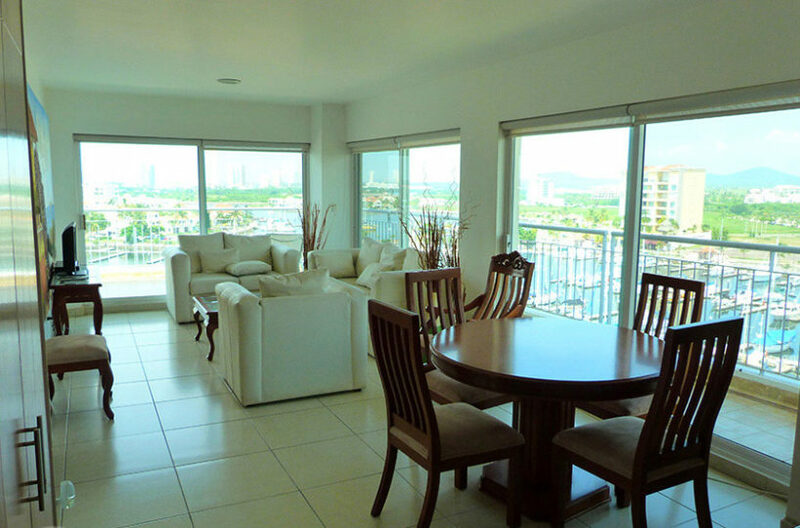 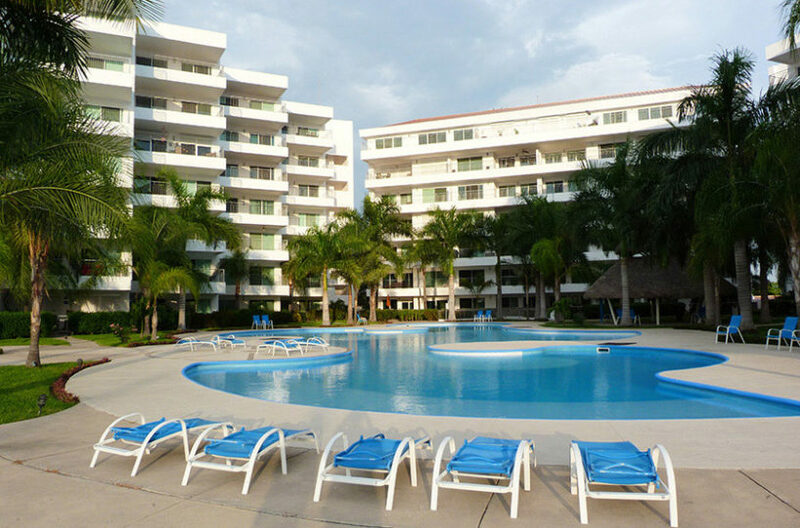 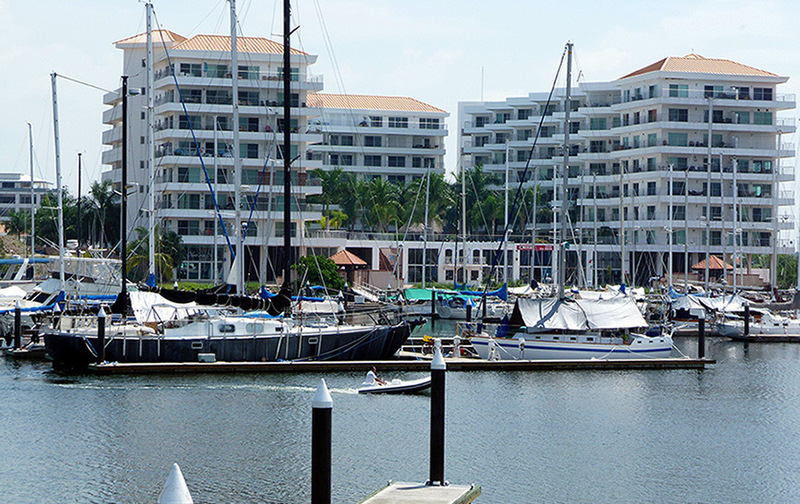 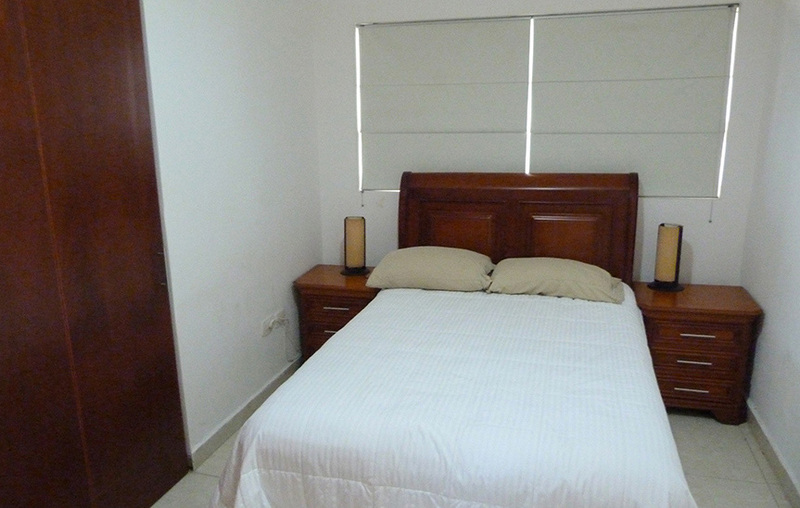 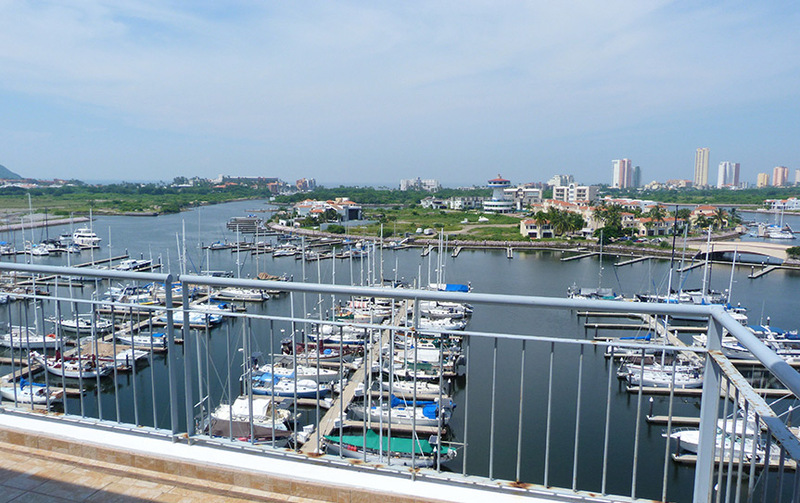 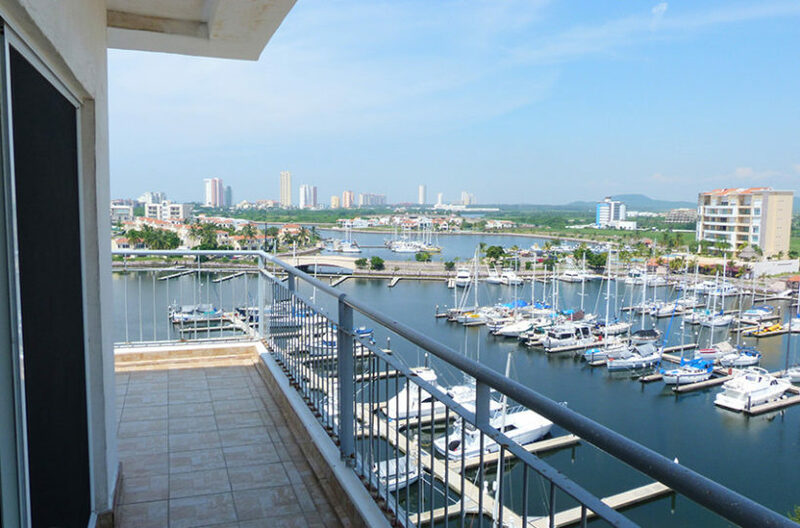 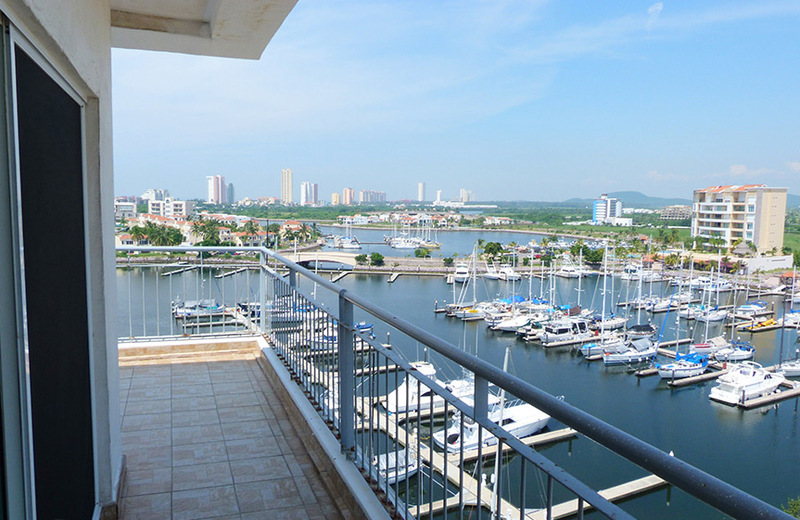 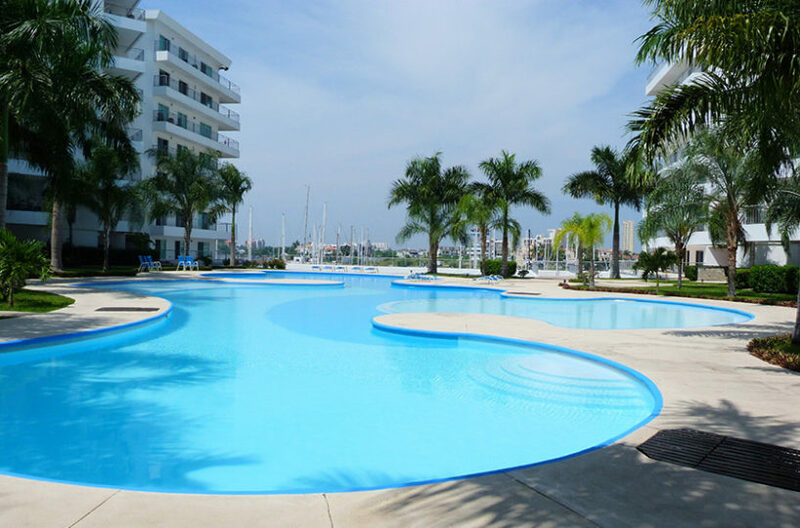 This property is located on the top floor of a nice, quiet condominium complex in Marina Mazatlán. 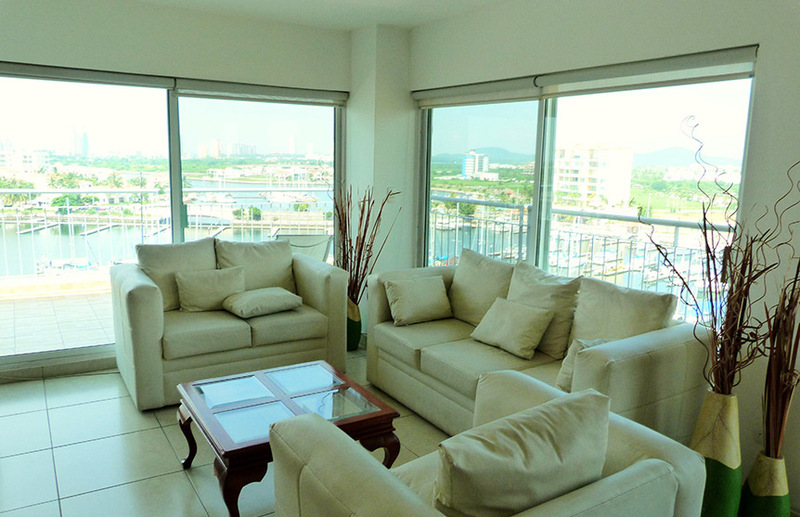 It is on the uppermost floor (7th) and is nicely, fully furnished. 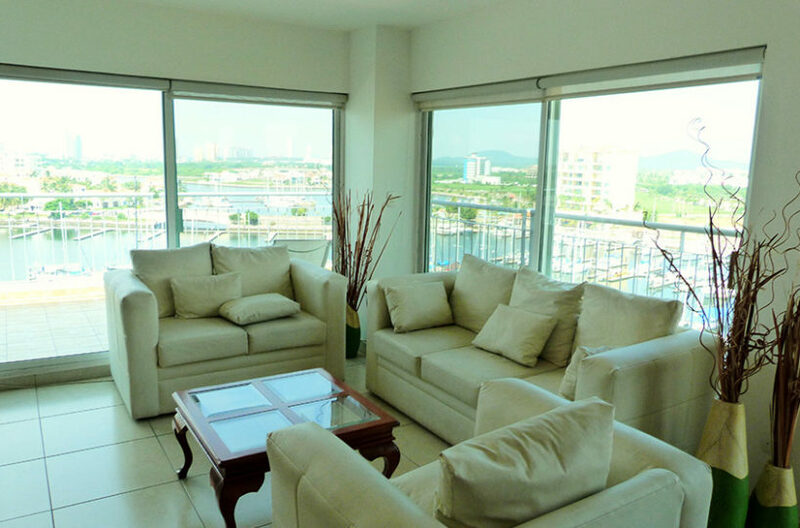 The living spaces encompass 1392 sq. 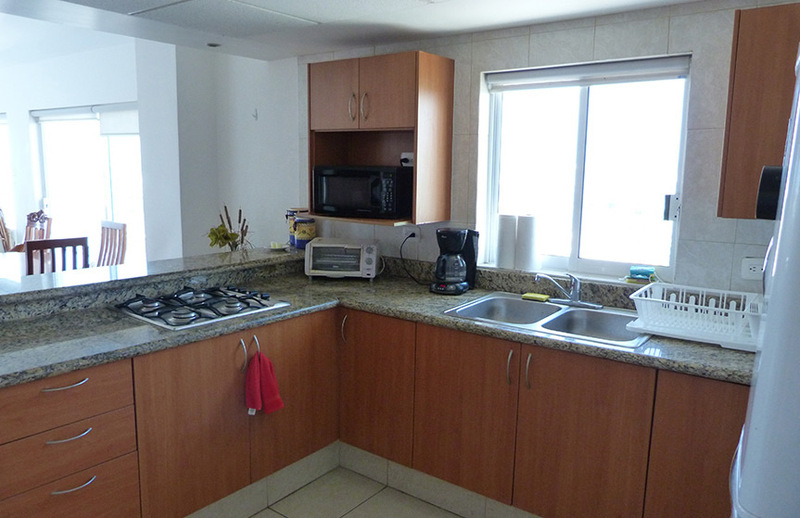 ft. – 997 sq. ft. interior space with two full bathrooms and two bedrooms (Master overlooking the harbor), and 397 sq. 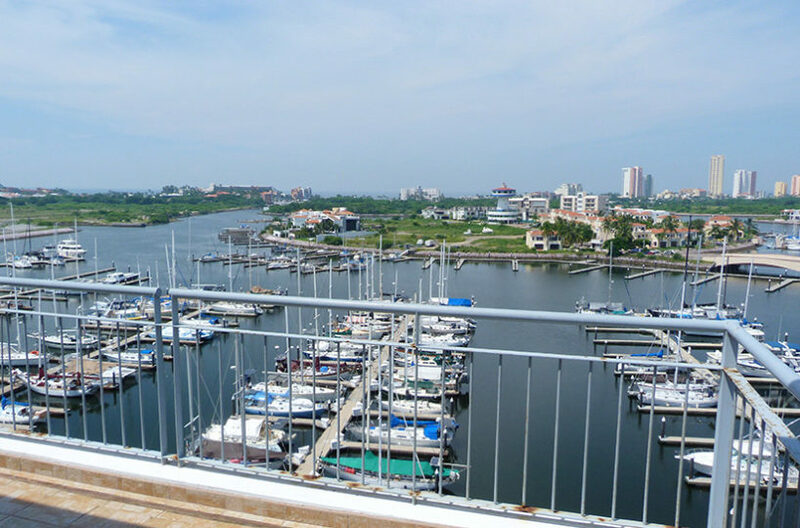 ft. wrap around deck. 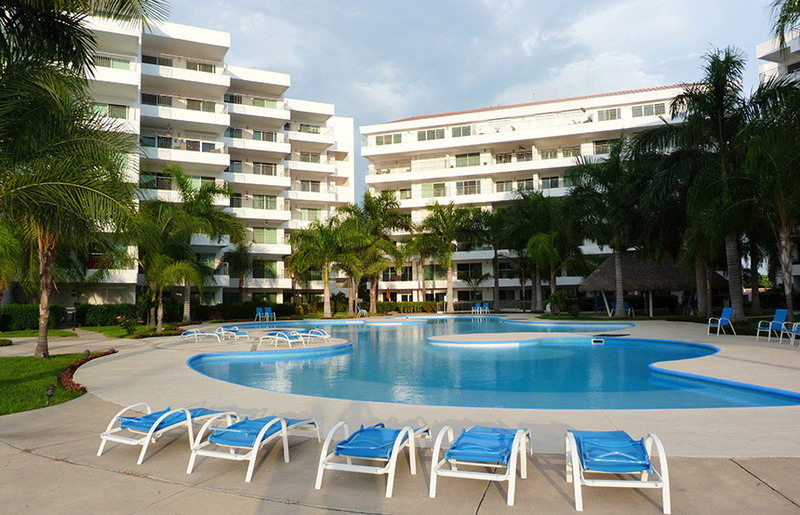 This property is one of the best values in Mazatlan Real Estate today!